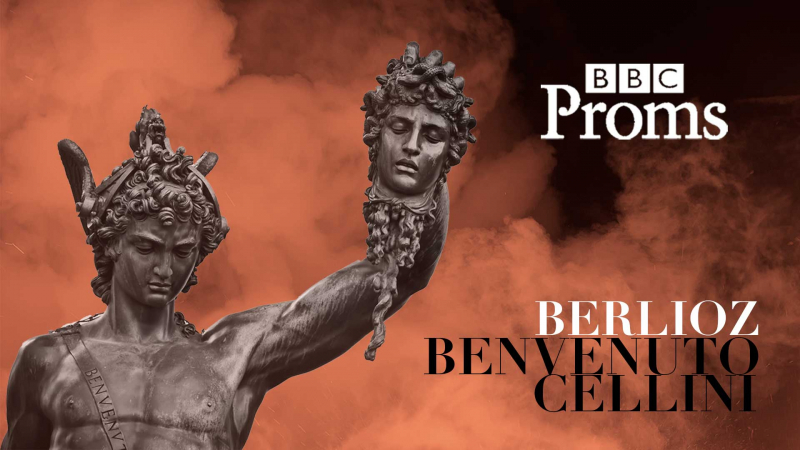 We are thrilled to announce that we will be returning to this year's BBC Proms to perform Berlioz's Benvenuto Cellini on Monday 2 September. 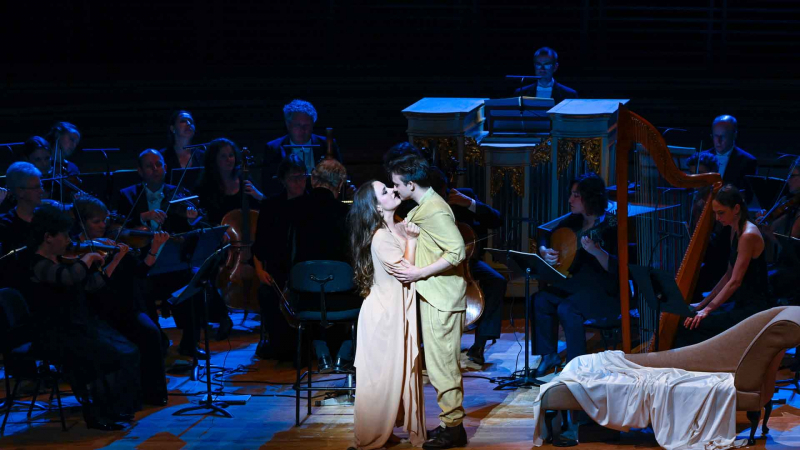 Our Handel Semele tour got off to a flying start at the Philharmonie de Paris on Monday 8 April. 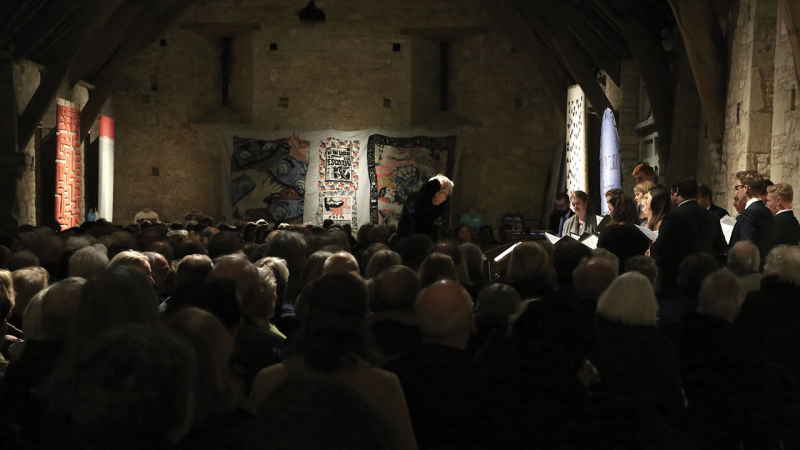 ​On 4 March 2019, the Monteverdi Apprentices and members of the Monteverdi Choir, under the guidance of Sir John Eliot Gardiner, presented a showcase recital at Messums Wiltshire. 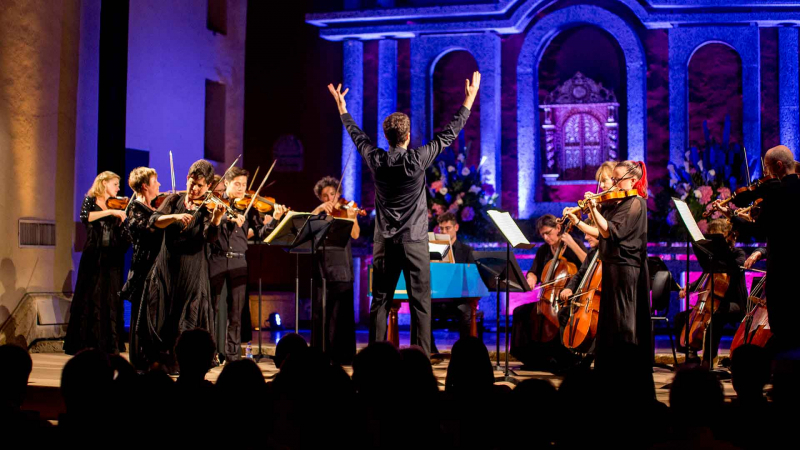 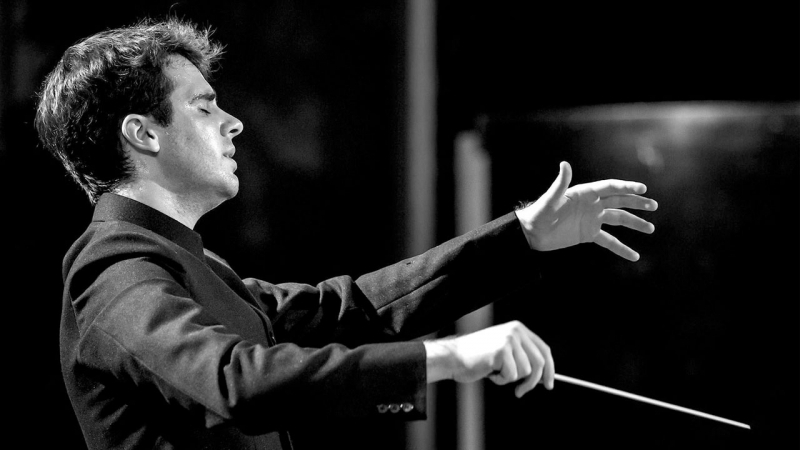 MCO travelled to Colombia to perform their first South American concert at the Cartagena International Music Festival.